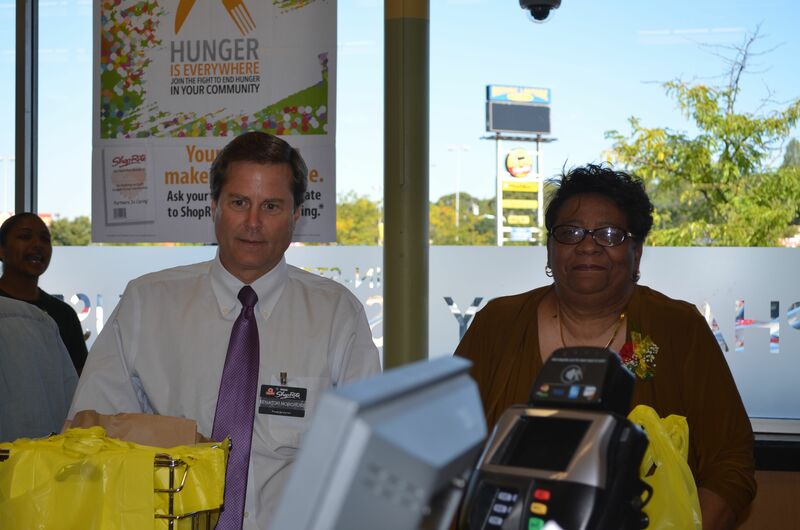 State Sen. Donald Norcross, Assembly Whip Wilson and more help out at the Lawnside ShopRite to try to help bag hunger. State Sen. Donald Norcross pitches in with Lawnside Mayor Mary Ann Wardlow. Lawnside School Superintendent, Dr. Ronn Johnson, Ed.D. Sabine Mehnert from the Food Bank of N.J.
Click to view the photos provided by ShopRite. 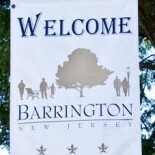 This entry was posted on September 19, 2013 by Barrington Bulletin in Photos, Region and tagged charity.